Create and link multiple Jira issues with one simple click or automatically during transitions. Reduce manual inputs by pre-populating fields and customizing mappings; you can define which fields will be copied from the source issue to the new one. 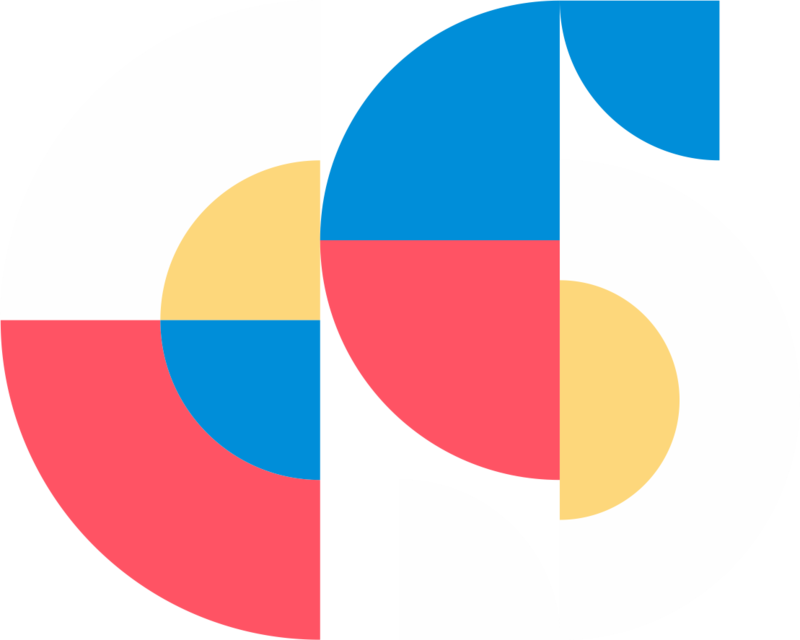 Elements Copy & Sync helps to speed up issue creation, saving you time and effort. Elements Copy & Sync features advanced data panels for displaying important information, stored in linked issues and sub-tasks, as customizable summaries. It’s also available for linked Confluence pages. Elements Copy & Sync’s data panels provide you with complete visibility on linked issues, subtasks and Confluence pages within the parent issue. Use Elements Copy & Sync to automatically synchronize fields from different Jira issues. Now teams working on different issues can have constant access to important up-to-date information – even when those issues are on different Jira projects. 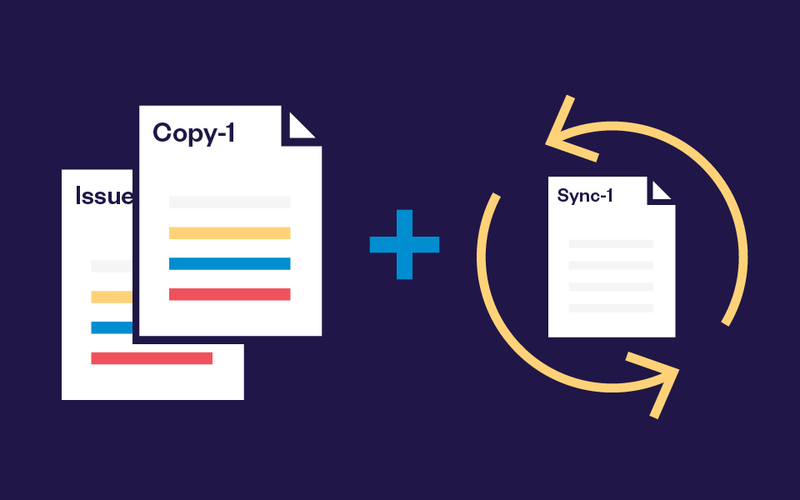 Working together is easier than ever with Elements Copy & Sync. Our clients love Elements Copy & Sync for the peace of mind that easy automation brings, leaving them free to focus on getting the work that matters done. 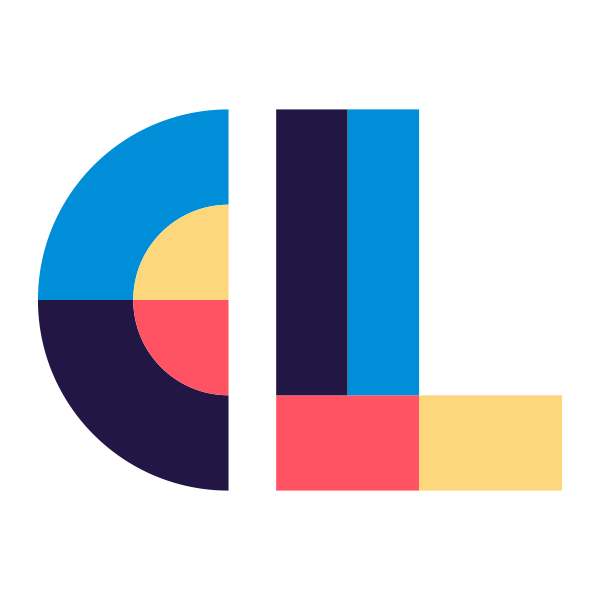 Why choose Elements Copy & Sync? It covers a wide range of use-cases and offers the perfect balance between advanced configuration possibilities and ease of set-up. Formerly known as Exocet, Elements Copy & Sync is used by 700 companies worldwide and praised by Jira admins for its numerous configuration options. Don’t just take our word for it, try Elements Copy & Sync for free for 30 days.